we would be very happy to have you in our classes. Please send us a text on our mobile to confirm when you would like to join us. We look forward to meeting you! Hi. I am Nafula and I am interested in both the yoga and divine classes; just to ask if you provide any discounted rates for Uni. students? The year is shown as 2015; us this a print error or us this a past event? Hi Nafula, yes we offer discounts for Uni students. 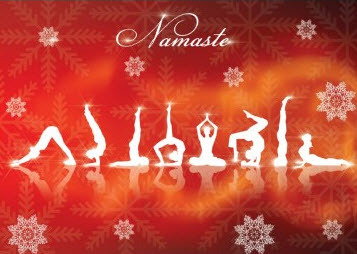 Currently the divine yoga class for beginners is on Mondays 6-8pm. Would you like to join us next week?